Brides usually have more than one bouquet for their wedding day - one for the ceremony and one to toss at the reception. Today I'm adding another to the list - and you can eat this one! Even though I've been married for more than a dozen years, I still think about what my wedding would look like today if Mr. Baird and I were to marry each other again. That's what inspired this cake. In my current daydream we'd get hitched at city hall, I'd wear a pink Jackie O. inspired suit with a pillbox hat and my bouquet would double as our wedding cake. And Mr.Baird's boutonniere? Two forks in his lapel pocket. This cake will serve two people generously, so it's perfect for a private ceremony. You could also use it as table decor at a more public affair and then carry it away to enjoy on your honeymoon. Even though this cake is small, it takes some time to make all the flowers to cover it. 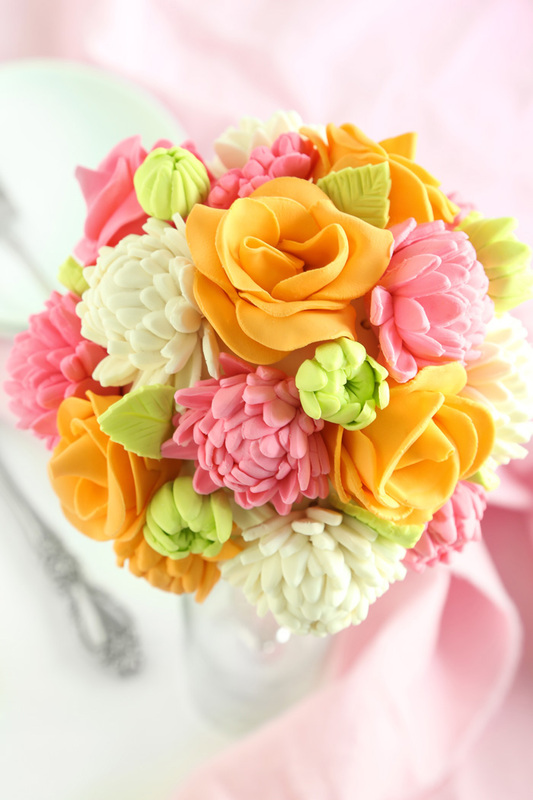 The blooms are made of sugar paste, so they'll keep for several weeks. That means you can work on them in advance and store them in a cool dry place until you're ready to decorate the cake. Below I've outlined the steps to make the cake portion. It's so easy! You'll need a bouquet holder like the one I used for this project. I found mine here, but you may be able to find one at your local craft store. 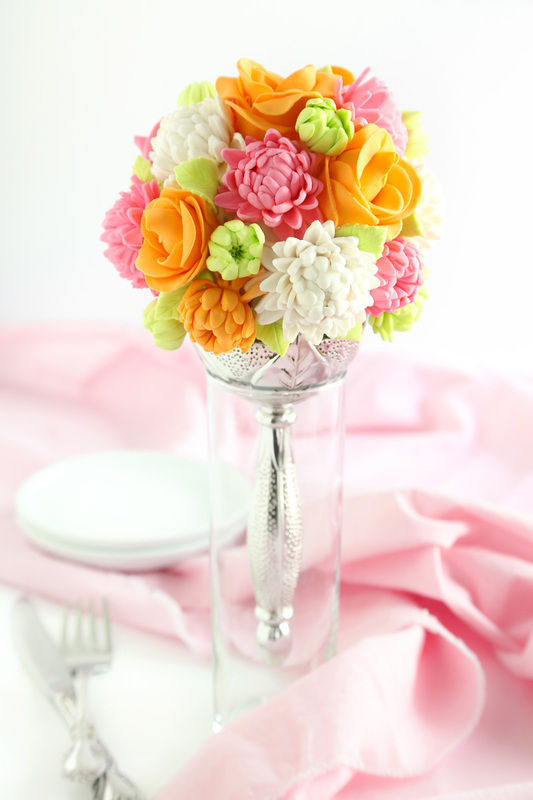 Choose a bouquet holder that is plastic because some metals are reactive to acidic or alkaline foods. Also pick one that has a reservoir in the handle. This reservior usually holds water for fresh flowers, but we'll use it for a different purpose. Most fresh flower bouquet holders come with florists’ foam and a plastic cage on top. Remove both and discard them (or save the foam for another use) and wipe clean the bowl’s interior. Unscrew the tip of the handle and remove the paper wick. Discard the wick and replace the tip. Line the bowl with plastic wrap. I suggest you do the same if you can’t find a non-toxic label on the holder or packaging. 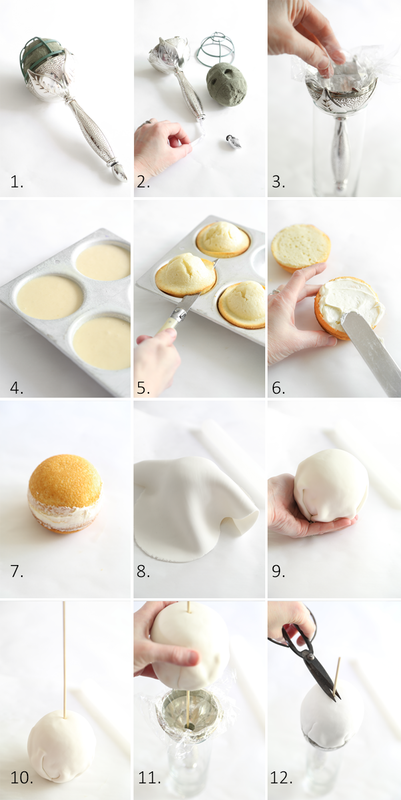 Make the cake batter and bake it in a small ball cake pan. I used this Wilton cake ball pan, which is inexpensive and made the finished cake just the right size. The cake batter recipe will fill three of the cavities, which is good just in case one cake bakes lopsided or another unforeseen hiccup happens. When the cakes are baked, level them with a serrated knife. Spread the flat side of a cake with buttercream and sandwich with a second cake. Frost the edges of the ball to fill in any gaps that may be visible. Roll 1/4 lb. white ready-made fondant to about 1/4 inch thickness and drape it over the cake. Tuck the fondant around the edges and bottom of the cake. This doesn’t have to be smooth at all, you can just fold it around and pinch the ends together at the bottom. Use a 12-inch skewer to dowel the cake right through the center. Place the bouquet holder in a tall sturdy glass so it sits upright. Center the skewer in the bouquet holder and thread it through handle. Press the cake into the cup and trim away the excess plastic wrap. Snip the excess piece of dowel away and discard. The flowers! I really love making sugar flowers, and the more I practice the more refined they look. As for the food colors, I used the orange and magenta from this set, and some neon green from Betty Crocker. You can find my primer for sugar flower-making in this Dozen Rose Cupcakes post, along with directions to make the roses. I do everything just the same, except I forgot to detail one thing in that last post. I like to cut a single 'petal' from the rose cutter and shape it around the center cone (see above). This makes the rose center look more realistic. Again, GO HERE for the primer, which has the gum paste and fondant I recommend (50-50 mix of both) and the rose tutorial. You'll need only about four tangerine-colored roses for this cake, if you make the bouquet just the same as I did. The next flower is my favorite to make. I think it looks like a chrysanthemum, so that's what I'm calling it. These flowers aren't as fiddly as the roses and the work goes rather quickly. I use the same set of tools for this bouquet that I recommend in my primer post, which is this 46 piece set. It's a good starter set for beginners (and cheap!). You'll use the small, medium and large daisy cutters in the set, along with some of the shaping tools. You’ll need about 1/4 lb. ready-made fondant tinted pink. Roll a small amount of fondant a little larger than pea-sized. 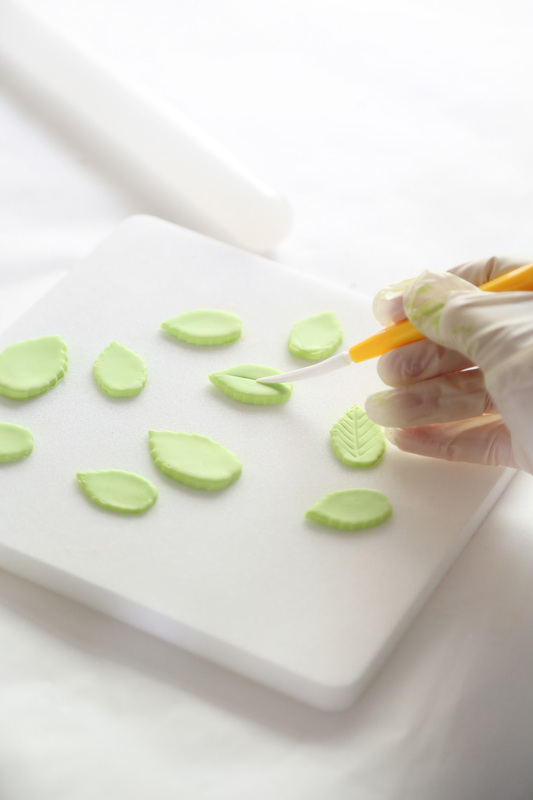 Roll a piece of the fondant to 1/4 inch thickness and cut three pieces each with the small and medium daisy cutters; cut two pieces with the large cutter. Flip the pieces over to the rougher looking side and place on a foam mat. Use the curved modeling tool to create indentions in the petal. Just press down lightly and drag the tool backwards toward you. This will curl the petal slightly. Place the ball on a tooth pick; use an artists’ brush to dab a little water over the surface of the flower and thread it onto the toothpick. Curl the petals around the ball (the water should make the petals stick). 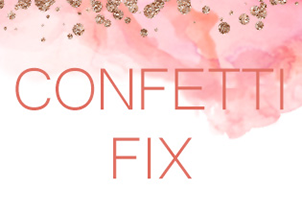 Be sure to lightly wet each piece before you thread it on so the petals will stick well. You can use as many or as few daisy cut-outs to make the flowers as large or small as you need them to be. I created several sizes for this cake. As you can see from the pictures, some are large and full, and others are 'bud'sized, with just one small daisy shape folded around a pea-sized ball of fondant. You'll need about 12 large flowers to fill out the cake, and then a few small buds to fill in gaps. Let the flowers dry for a few minutes before you add them to the cake. I used toothpicks to attach the flowers to the cake, and after I had them placed, I used a paint brush to add a little piping gel (or use corn syrup) behind the flowers for extra staying-power. I used the leaf cutter in the set of tools to make small green leaves. These were great to fill in little holes and small gaps between the flowers. I used the pointed tool which is on the opposite end of the petal-shaping tool, to draw veins in the leaves. FYI the leaf cutters have plungers that will stamp indentions that look like leaf veins into the fondant leaves, but they looked really fake to me so I did not use them. 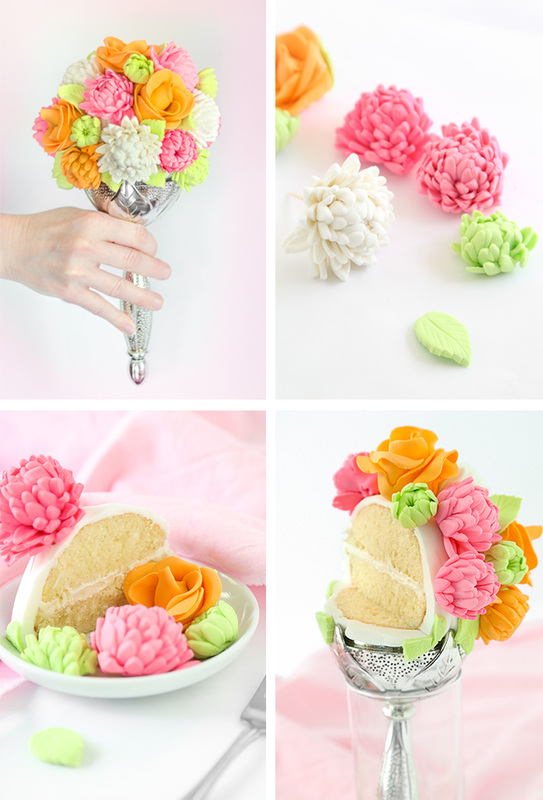 I had so much fun making this bouquet (bou-cake?)! The cake recipe is easy-peasy, but admittedly, the flowers are a production. 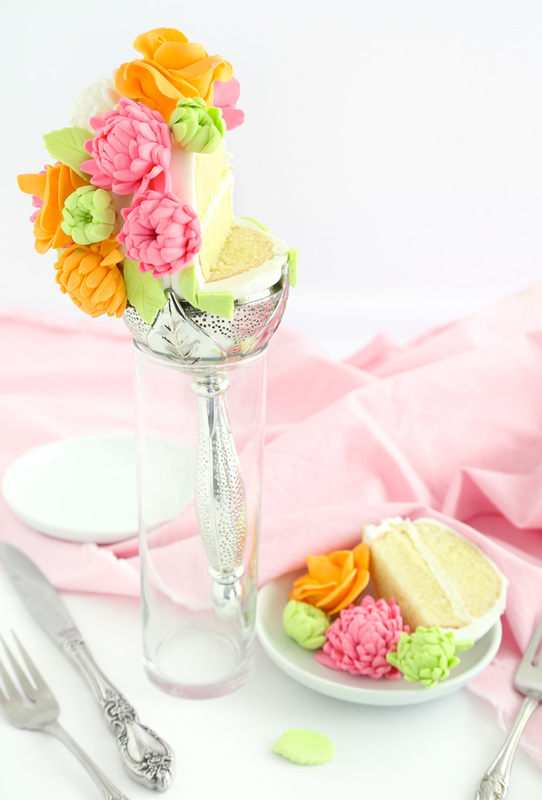 DIY brides can start on the flowers weeks before they'll be needed, or if you're not into DIY, have your best local cake decorator take a gander at this blog post. 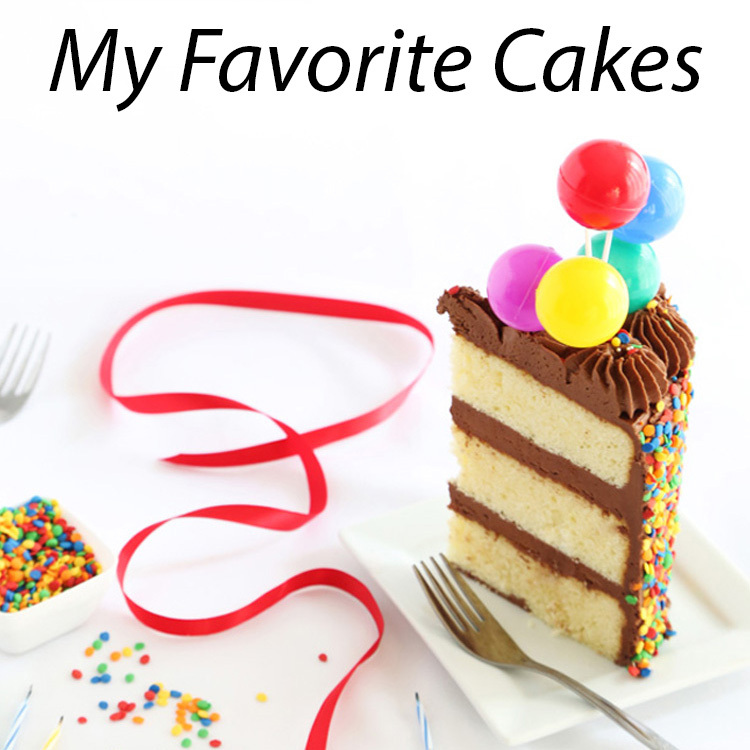 I'm including the cake recipe I used below, but you can substitute your favorite cake flavor and filling. 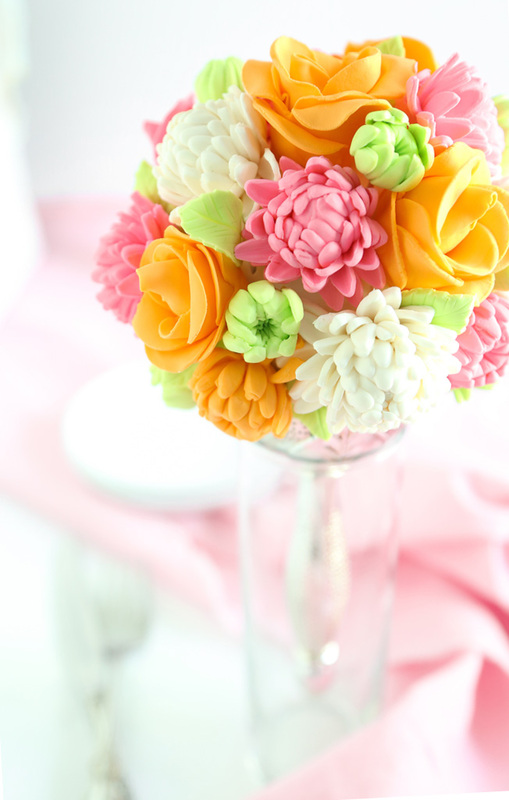 Use this recipe to make the ball cake required for the Bridal Bouquet Cake project. 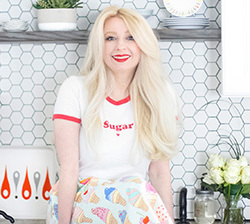 This recipe can also be used to make 5 standard-size cupcakes. 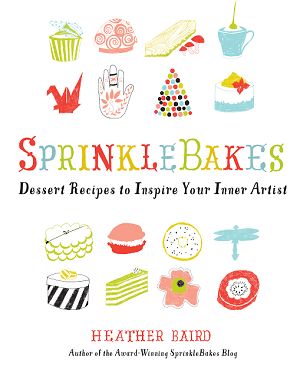 Frosting recipes can be found here. Whisk together the egg and sugar; add the vanilla and vegetable oil. Add the flour, baking powder and salt; whisk until just combined. Add the milk and whisk again. If making the ball cake, spray three cavities of a 3 1/2-inch ball pan with flour-based baking spray (or grease and flour them). Pour batter into the cavities 3/4 full. If making cupcakes, fill paper liners 2/3 full. Bake the cakes for 15 to 20 minutes, or until well risen. When done, the cakes should spring back when pressed in their centers. 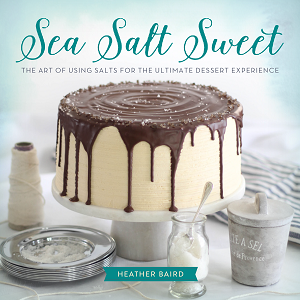 This is wonderful, Heather! I love the idea of what your wedding would look like today and a bouquet that doubles as a wedding cake is so whimsical and perfect. Just lovely! Have a great weekend. Wow, I can't believe this is a cake! So cute and creative! Wow, this is so pretty! A fabulous creation. So amazing and beautiful! Love your creativity. You are an exceptional artist! Heather I wish I could just come and give you a tight hug.... but I have to come all the way from Dubai for that :). Good work... keep going and im eagerly waiting for the next post. This is just the most stunning idea! It's so beautiful and clever! Mind you, if I was a bride walking down the aisle with this bouquet...it wouldn't survive the trip down the aisle...I'd eat it! It not only looks beautiful but super tasty too! So Beautiful , I am a cake decorator in India . I have to say this is the best blog on the net .